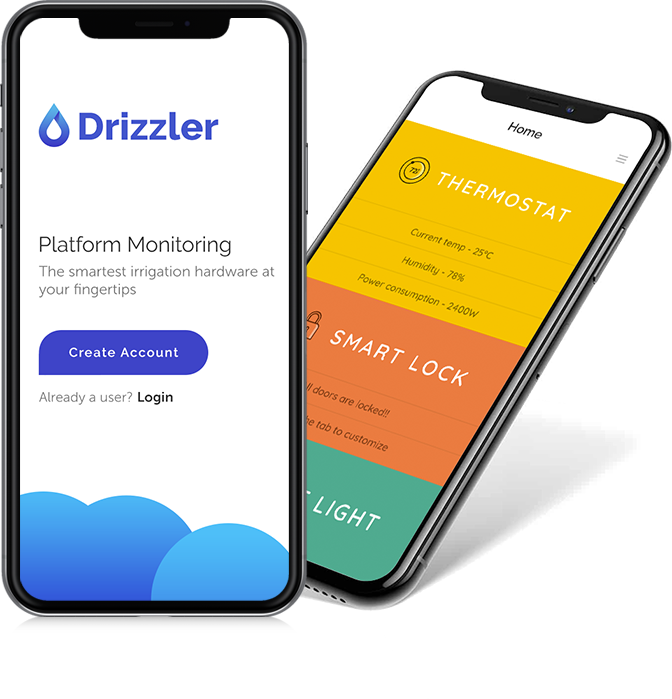 We ideate and build apps that help businesses tap more ROI from the market. 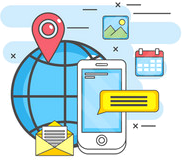 Our team of mobile app developers are highly creative, skillful, and robust. You get to hire mobile app developers who understands multiple aspects of mobile application development including user-experience, design, performance, and security. From native to cross-platform, from consumer to B2B apps, we build all. We take pride in custom mobile app development services for MSMEs and Enterprises that creates lasting impact! We take pride in creating iPad, iPhone, and Android apps in multiple segments and are always up for a new challenge! We helped Max International, popular U.S. based Health Research Lab to build a management tool which allows individuals to get trained through videos, monitor team activities and communicate with their top management. View Complete Portfolio. 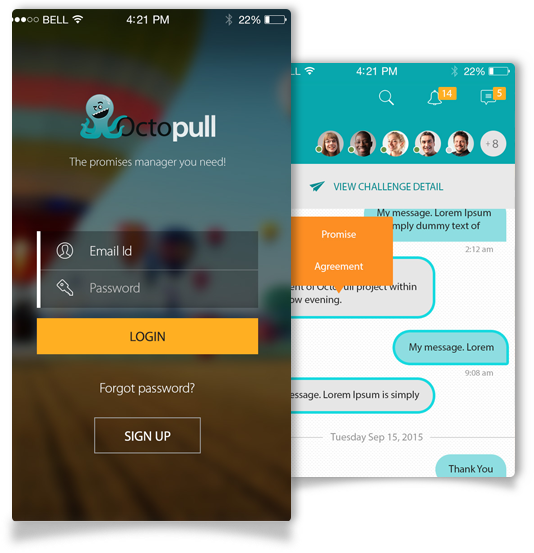 An Excellent task manager for team collaboration- Octopull. We’ve designed this incredibly powerful app for coordinating tasks among the team to automate workflow. This is the ultimate enterprise task manager. View Complete Portfolio. Corporate transport is simplified with Viapool – A multi-platform corporate bus pool app get to your workplace in the shortest time. 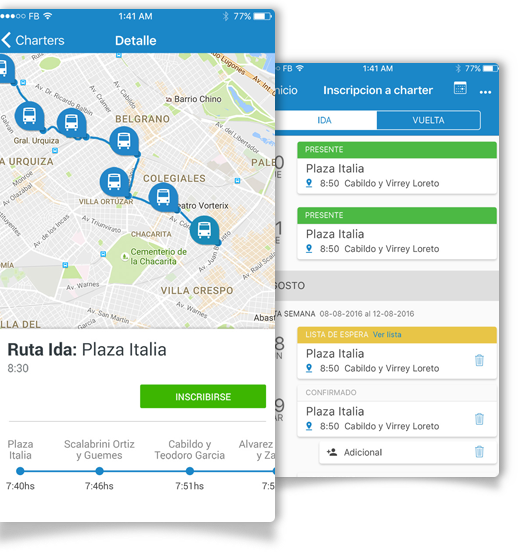 Choose routes, book multiple seats, track your bookings and much more. View Complete Portfolio. Mary, a local industry leader with her company Jade City approached Innofied to create the ultimate on demand cleaning service app. 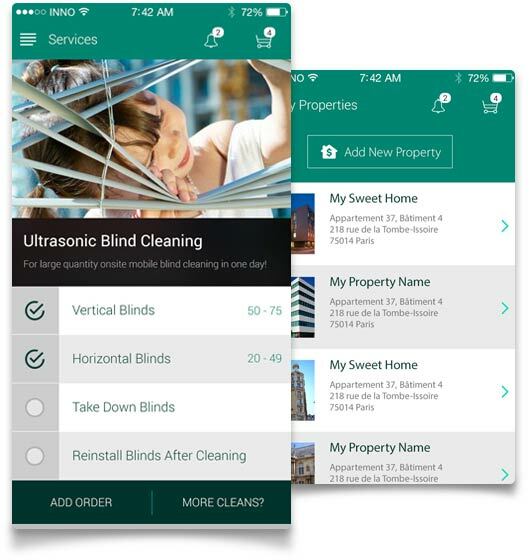 The app allows managers to add properties to access services like cleaning, plumbing etc, 24/7. View Complete Portfolio. 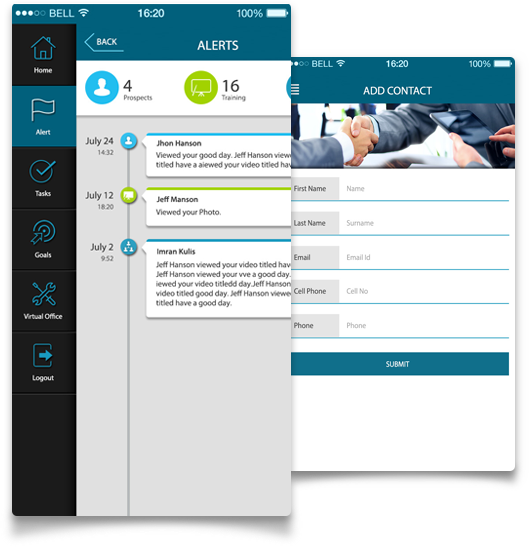 Want to hire mobile app developers for your next project?